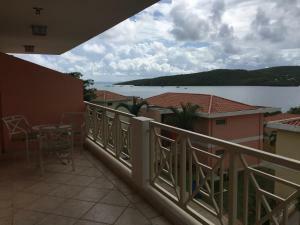 ﻿ Best Price on Villa Ensenada Honda in Culebra + Reviews! 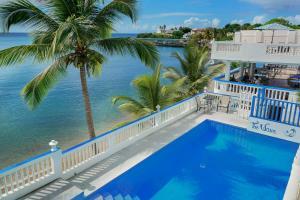 Villa Ensenada Honda is located a 5-minute drive from Emsemada Honda Bay and 2 miles from Flamenco Beach. It features airport shuttle and free parking. The villa includes a TV, air conditioning and a balcony. There is a full kitchen with a microwave and a refrigerator. The private bathroom also features a hairdryer. You can enjoy sea view and city view from the room. Guests can find a variety of restaurants within about a quarter mile. 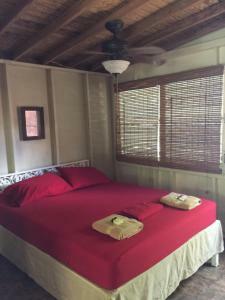 Culebra National Park is a 10-minute drive away and Culebra Airport is a quarter mile away. Please note that this property has a strict non-smoking policy. A USD 80.00 penalty will be charged to guests smoking in the rooms. Please inform Villa Ensenada Honda of your expected arrival time in advance. You can use the Special Requests box when booking, or contact the property directly using the contact details in your confirmation. Guests are required to show a photo ID and credit card upon check-in. Please note that all Special Requests are subject to availability and additional charges may apply. This property does not accommodate bachelor(ette) or similar parties.